A little over a week ago, I wrote a blog post on the anniversary of the dropping of the atomic bombs on the cities of Hiroshima and Nagasaki. I wrote of the victims and survivors of the bombs. I wrote of peace. At the time, I was in southern Japan, spending my holiday working with a multi-national team of volunteers, led by an amazing Japanese host committee, helping to organise the World Scout Jamboree – a gathering of more than 30,000 young people drawn from almost every nation in the world. I quoted Scouting’s founder, Robert Baden-Powell, and his desire for future generations to live in a world without war. 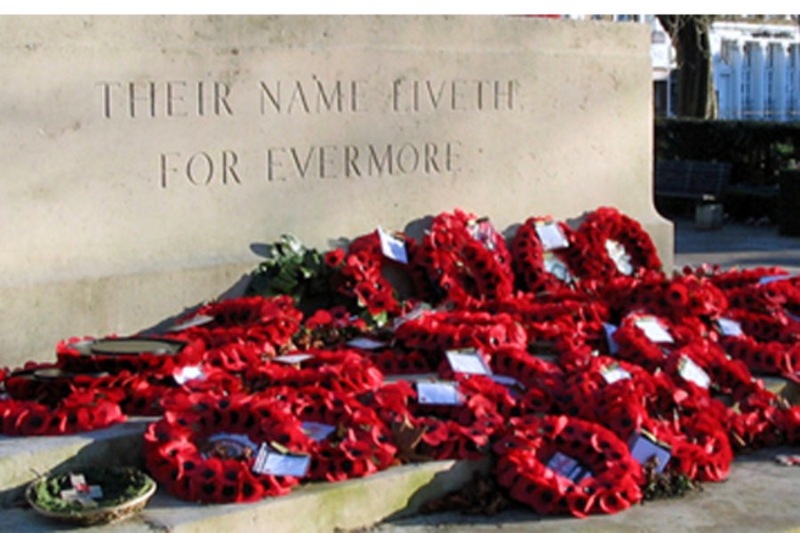 Today, in London, there will be a commemoration of VJ Day, when Japan surrendered and World War 2 ended. My friend will represent the Children of Far East Prisoners of War. Today, she, I and hundreds of thousands of others around the world will remember the appalling suffering of those who were civilian and military prisoners of war along with members of the “Forgotten Army”. A service at St Martin’s in the Field, London, will recall the estimated 71,000 British and Commonwealth casualties of the war against Japan, including more than 12,000 prisoners of war who died in Japanese captivity. It would be trite to write with an expectation of reconciliation or forgiveness. No-one should be asked to forgive the atrocities that were committed by the Japanese forces on their prisoners. We can also remember that more than half of the 84,000 men of the Japanese forces in Burma were killed or died of starvation or disease. We can remember inhumanity in all its guises and pledge that we will strive to live our lives differently. And recognise, perhaps, that a camp of 30,000 young people, living together, celebrating each other’s similarities and differences, might provide a striking message to the world’s leaders about how we might choose to frame the future.